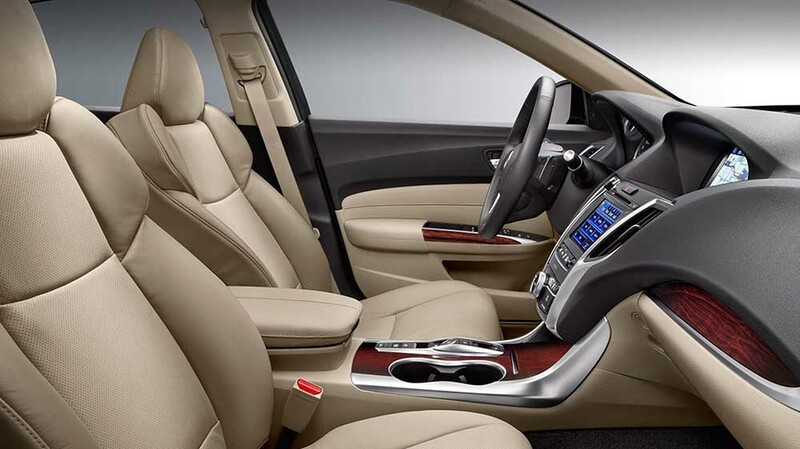 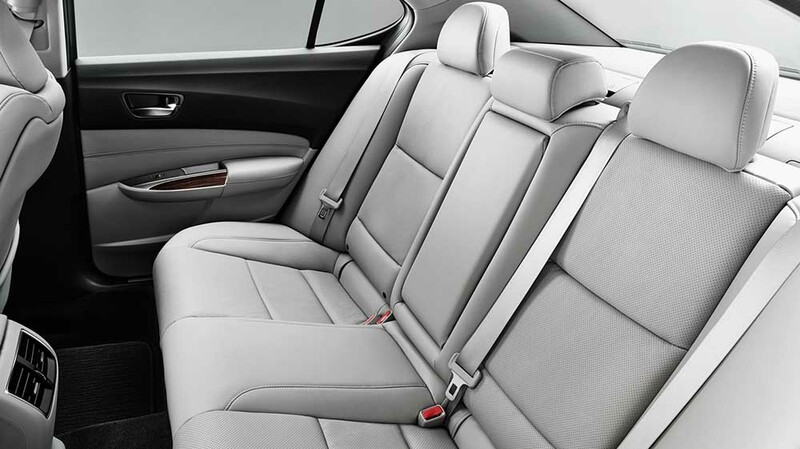 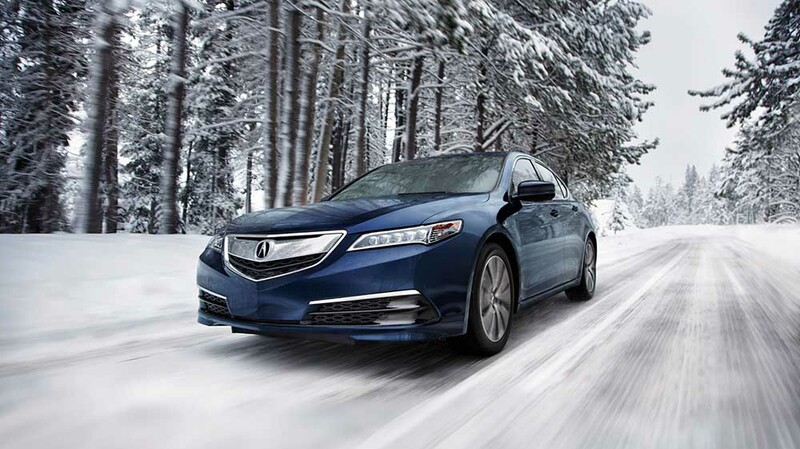 Take advantage of the 2017 Acura TLX’s luxurious interior, which boasts heated and ventilated front seats trimmed in Milano leather, a premium sound system, and automatic climate control. 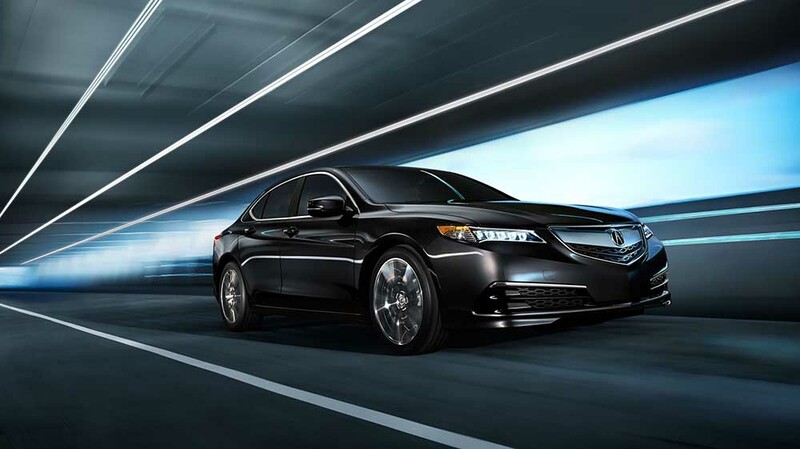 When you want that extra pep in your step as you cruise around the Jersey Coast for a night out, then take the 2017 Acura TLX into consideration. 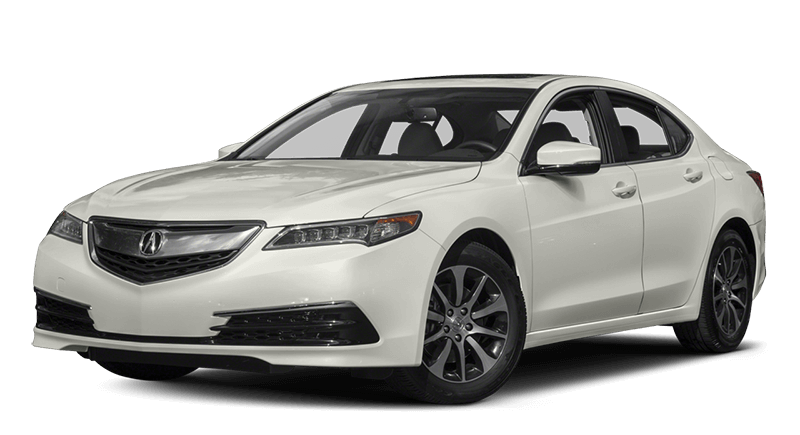 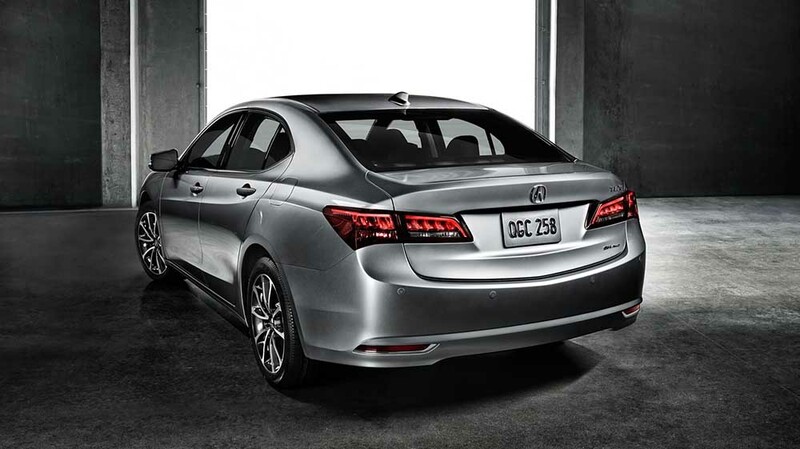 The 2017 Acura TLX is a compact luxury sedan that Edmunds and other review outlets have praised for its interior space, the power of its available V6 engine, and, its stellar features. 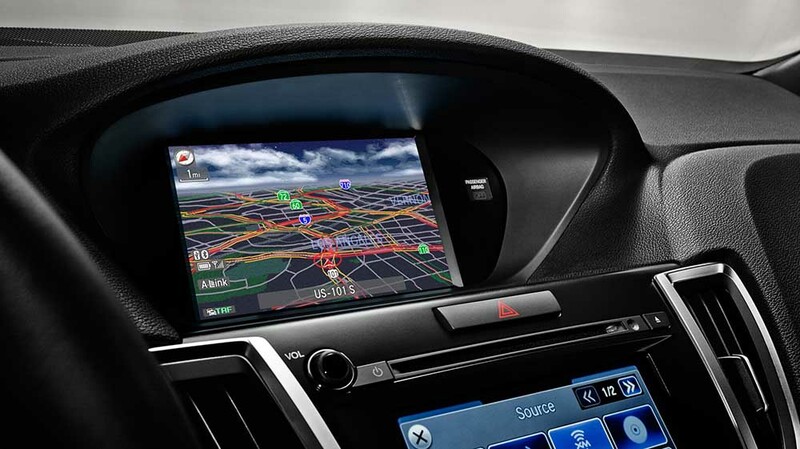 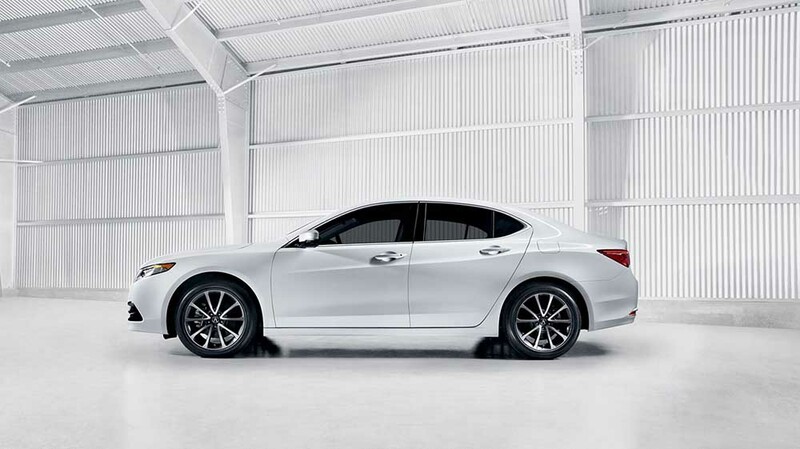 The 2017 Acura TLX comes equipped with a variety of safety technologies and systems meant to keep you aware when you hit the road and protected in worst case scenarios.